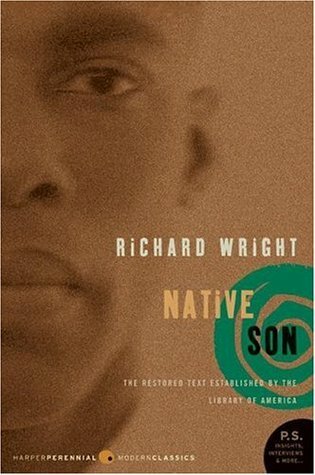 A classic, Richard Wright’s Native Son is a powerful story about a young black man who, in a state of panic, kills a white girl. 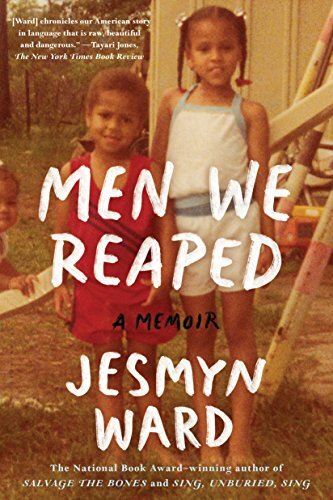 When I first read this book, I was startled and certainly unprepared for what awaited each page. It was not the murder that shocked me, it was Wrights talented description of Biggers inner turmoil, not as a murderer but as a Black man in 1930s America and the fear and shame of that alone that coincided with his actions. Not in a justifying way, but in a way that painted the picture of what it looks like when fear manifested itself into the physical; when it rose from that invisible feeling, the beating heart and sweaty hands, and into the full image of its potential. Native Son in essence shows us the danger of that kind of fear and not just the danger, but what it looks like. The image of fear wrapped in black skin, smack down in the midst of white America. 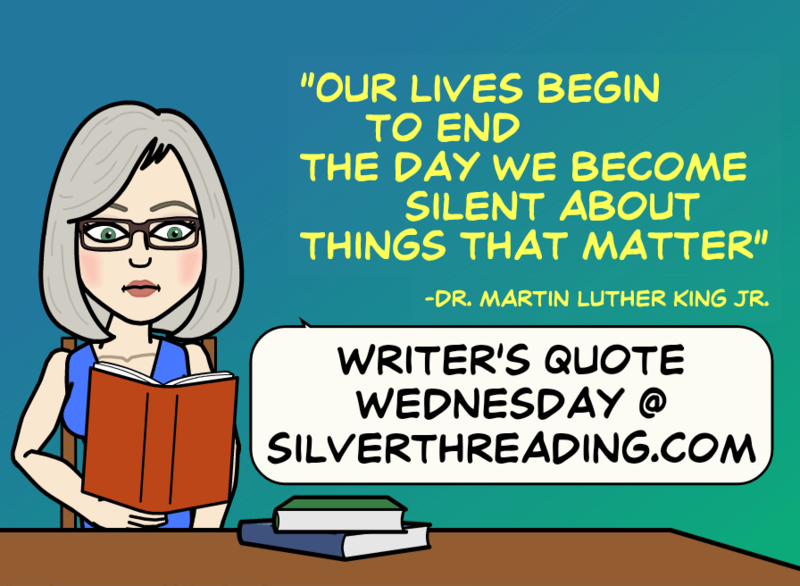 Hey there loves, Welcome to another Writer’s Quote Wednesday Edition with Colleen of Silver Threading. I thought it would be fun to surprise her with a cartoon of us together since she got me so addicted to them. Now, in other news, who’s throwing words tho? 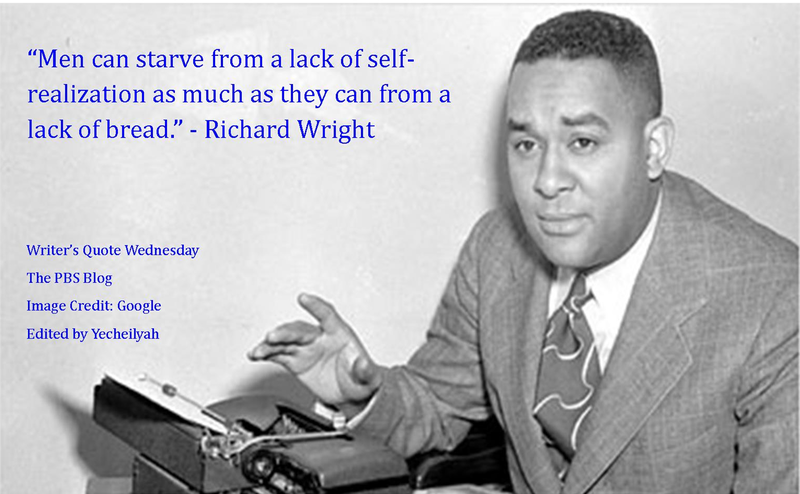 There were lots of quotes I wanted to use from Richard Wright’s “Black Boy”, but I enjoyed this one the most as appropriate for Writer’s Quote Wednesday. I love Wright’s description of hurling words into the darkness and waiting for an echo because I think that is something all writers do. If we see light as symbolic of truth, of awakening, and of hope, then to throw our words into the darkness is to send hope out into the world. If someone responds, someone who has perhaps awaited this moment for some time, if that person responds, they are the echo that justifies the need for this light. They are the people who validate that the writing is not in vain and gives authors a kind of heads up that it is OK to throw more words out into the darkness. 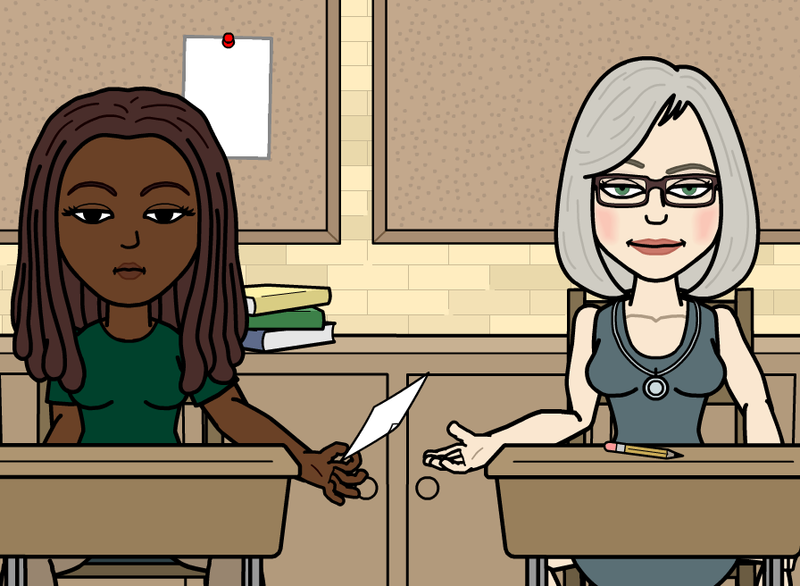 It is not from the perspective of writing specifically to be heard or writing for validation. The heads up instead informs us that there are others who are in need of the power these words have to offer. 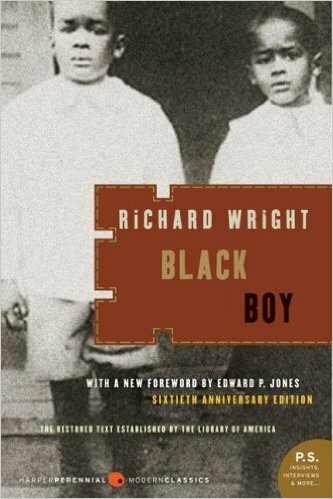 Most of us are all familiar with Richard Wright by now (and if we aren’t Google is a gem) so I thought I’d give history on “Black Boy” instead, Wright’s Memoir. Yes indeed. 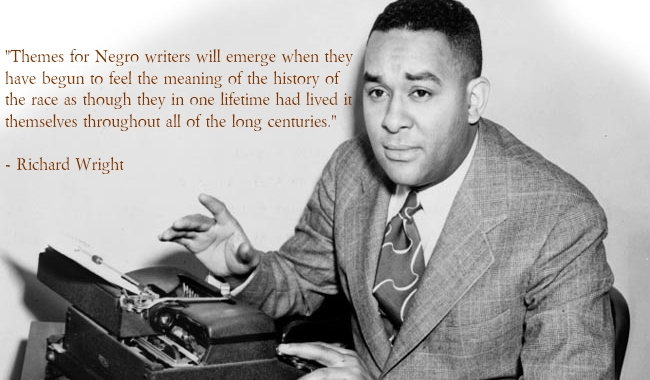 Richard Wright is another one of my favorite authors (Native Son was simply amazing, a powerful read) and his words speak truth. I try to keep in mind, when I’m writing, that the constant understanding of self; the appreciation of self, and the confidence, not with conceit but with courage, are not optional for success; it is needed. 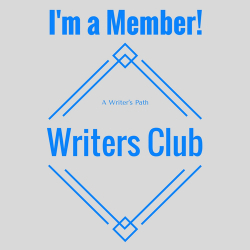 While the defining moment of what that success entails varies, I know that my writing career hinges, in large part, to what I believe I can do. 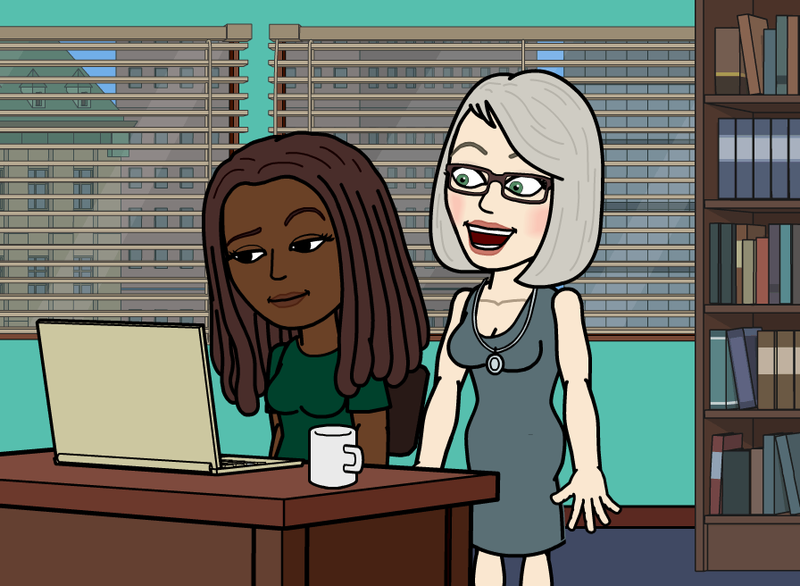 If I believe it is possible to write a novel, that I can do. If I do not believe it is possible, that I will not do. And so, I am only limited by that which I limit myself. 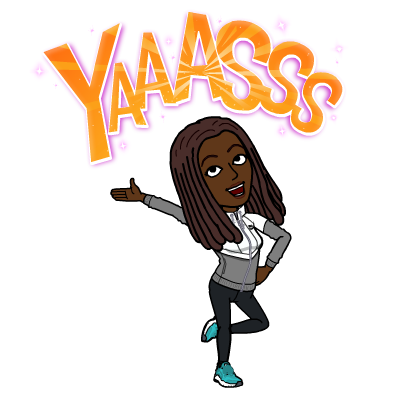 I can choose to starve myself out of the endless possibilities before me, or I can feed on them and grow as a writer. Who I am always and must be illuminated in everything that I do. The moment it doesn’t and I, for whatever reason, begin to sacrifice that self-realization, everything I have will begin to diminish. I will be then in a kind of literary poverty. 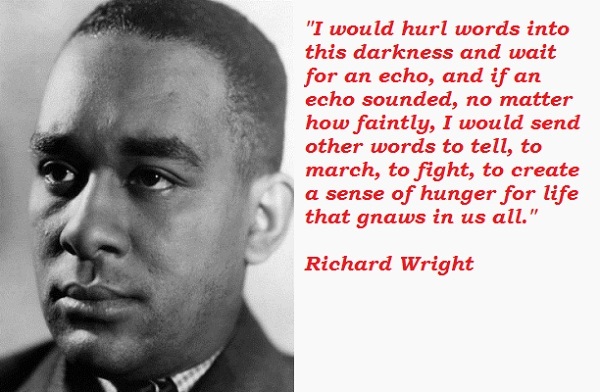 African-American writer and poet Richard Wright was born on September 4, 1908, in Roxie, Mississippi, and though he was only able to get a ninth grade education, he loved reading and eventually published his first short story at the age of 16. Later, he found employment with the Federal Writers Project and received critical acclaim for Uncle Tom’s Children, a collection of four stories. 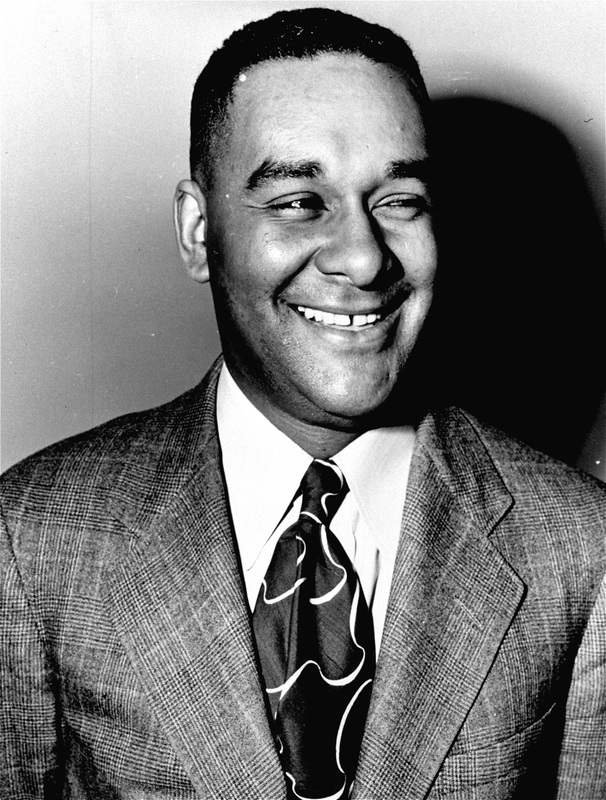 He’s well known for the 1940 bestseller Native Son and his 1945 autobiography Black Boy. Wright died in Paris, France, on November 28, 1960. That’s it for this weeks installment of Writer’s Quote Wednesday. Would you like to join us? Click the pic to find out how!